Located in the heart of California, Sequoia National Park is one of the most prominent national parks in the state. 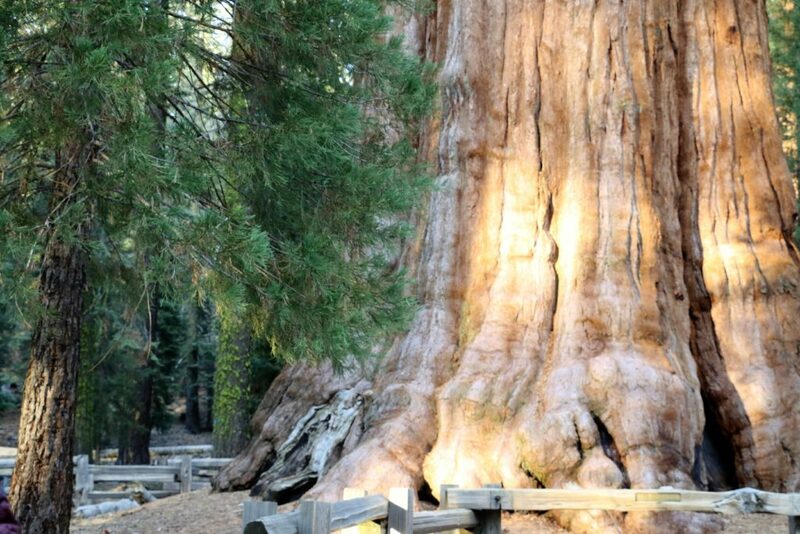 Known for its giant sequoia trees, stunning park views, winding mountain roads and the Tunnel Tree, the park has been an attraction point for visitors from all over the world for over a century. Tourists of all walks of life visit the place to admire incredible scenery of the area, have an epic camping experience and spend time with their loved ones in the nature. 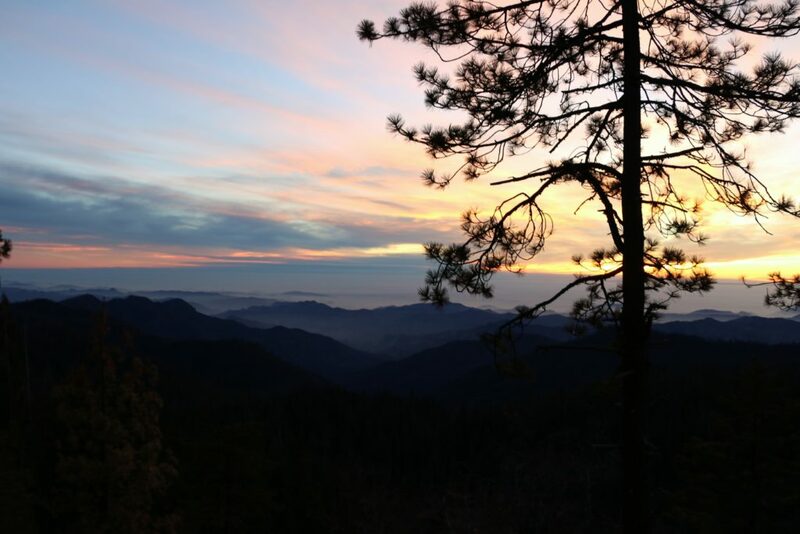 However, as appealing and fascinating as the trip to the designated UNESCO Biosphere Reserve can be, you should consider a few important things before adventuring into the central parts of California. After successfully implementing some of them, disregarding and miserably failing at the others, I have compiled a list of the top 5 things you should know before visiting Sequoia National Park. Either you plan to embark on an exciting camping exploit spread over a few days or limit your visit to a one-day adventure, make sure to start your trip early in the morning to give yourself enough time to explore as many fascinating places of Sequoia National Park as possible. Keep in mind that the typically long journey to the park does not end at the entrance gate. Owning to the extreme elevations and narrow winding roads, the drive from the base of the mountains to their tops featuring the famous giant trees and spectacular vistas can take up to an hour or more. Add these hours to your commute, and your allotted visit time can be easily reduced by 2 hours (1 hour driving up and 1 hour driving down). Starting your trip early in the morning will not only allow you to reach the place early, but also give you some extra time to explore the park, admire its beautiful scenery and incredible views. With over 50 unique sights, Sequoia National Park is not the place that you can cross over in a day or two. A prior research will narrow down your options and help you get the most out of your trip. Before venturing into the national park, spare a few minutes to search the web and check the most enticing places, jot them down on a piece of paper or make a note on your mobile device. A few minutes of researching and planning in advance will make or break your whole trip. Can you get a good service, moreover, the Internet connection with the access to a digital map at the elevation of 7,000 feet? I would not rely on it. A good, old hardcopy map given to you at the entrance of the national park comes in handy here. Without wasting your precious time by making you run from one spot to the other in attempt to get at least one bar on your phone, this “antique GPS” along with the road signs and arrows will take you to your destinations in a steady, old-fashioned manner. 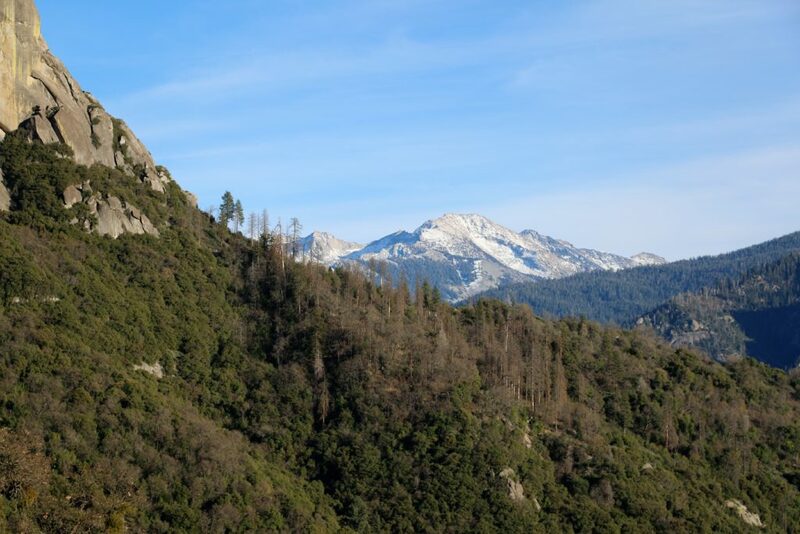 Although Sequoia National Park is a big mountainous area with some lodges, camping grounds and visitor centers, it does not cease to surprise with its dining choices ranging from the lodge dining rooms to the counter service cafes. 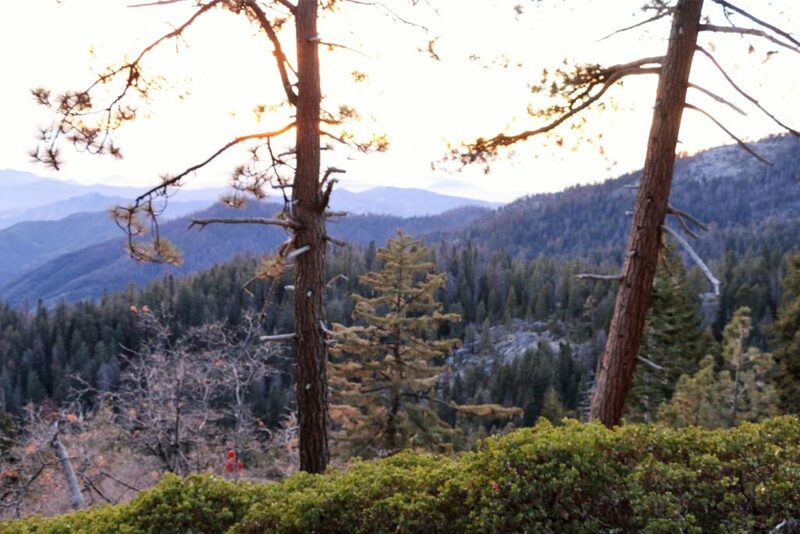 While you can certainly enjoy big breakfast buffet, hot soups and exclusive sandwiches at the Peaks Restaurant in Wuksachi Lodge, a picnic in the fresh air will outweigh all other options and enhance your Sequoia National Park experience threefold. Bring your favorite food, or at least get a not less palatable takeout, find a spot with the most scenic view and enjoy your ultimate feast in the heart of Sequoia National Park. 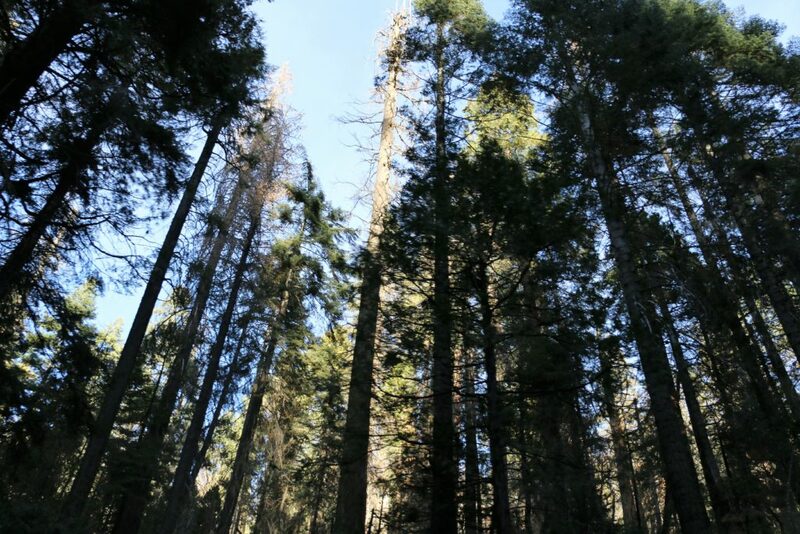 Due to the elevations, weather conditions change drastically between different areas of Sequoia National Park: the higher you go, the colder it gets. For all adventure seekers planning to reach the top of the mountains and delight in the breathtaking vistas, bringing an extra layer of clothes will be a perfect solution to enjoy the trip despite the ever-changing temperatures. 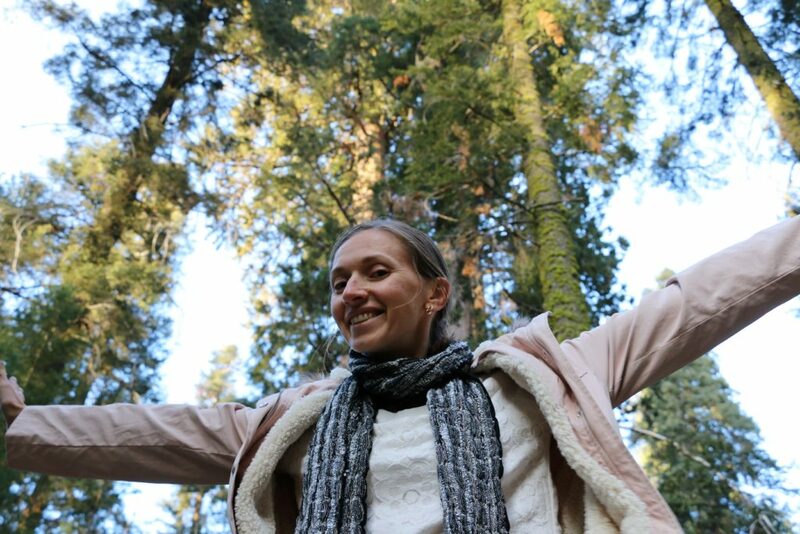 A visit to Sequoia National Park is one of the most unique and fascinating experiences. This is an adventure designed to be shared with others while enjoying and observing the beauty of the place. Without a proper planning, however, this trip can easily turn into a complete disaster. 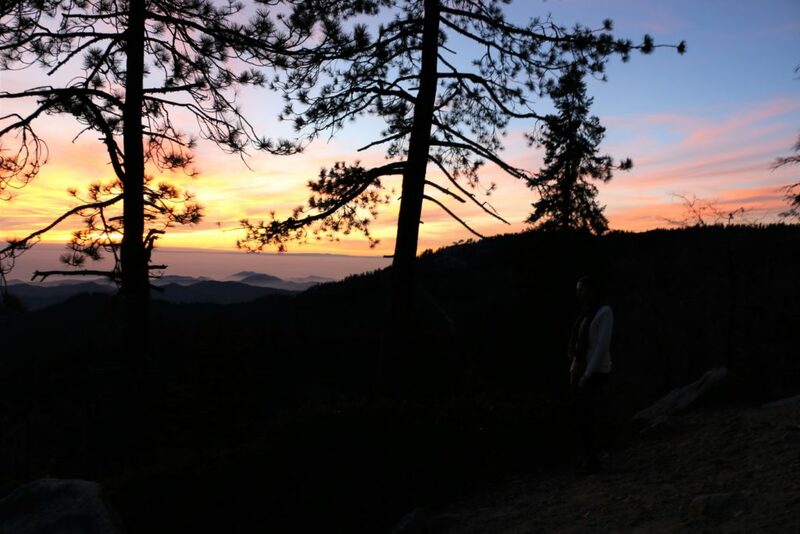 Before setting off for an adventure, try to use these top 5 tips that will help you avoid disappointments and enhance your positive experiences at Sequoia National Park. This national park seems so charming and exceptional, Zhanna. Excellent and very practical tips! It is really beautiful. Thank you, Agness! These photos are BEAUTIFUL! Merry Christmas girl! Thank you, Len! Merry Christmas! These are all great tips! Starting your day early is SO key to having a great day. You end up missing all the crowds and feel like you’ve got so much space to yourself. Also, packing your own picnic is great too! You’ve got us itching to get outside (but we’ll probably wait until it’s above 8 degrees here haha). There are a thousand of places worth visiting in Cali. I totally agree with all of this. Most especially planning early, you have to be ahead of the game to enjoy it.